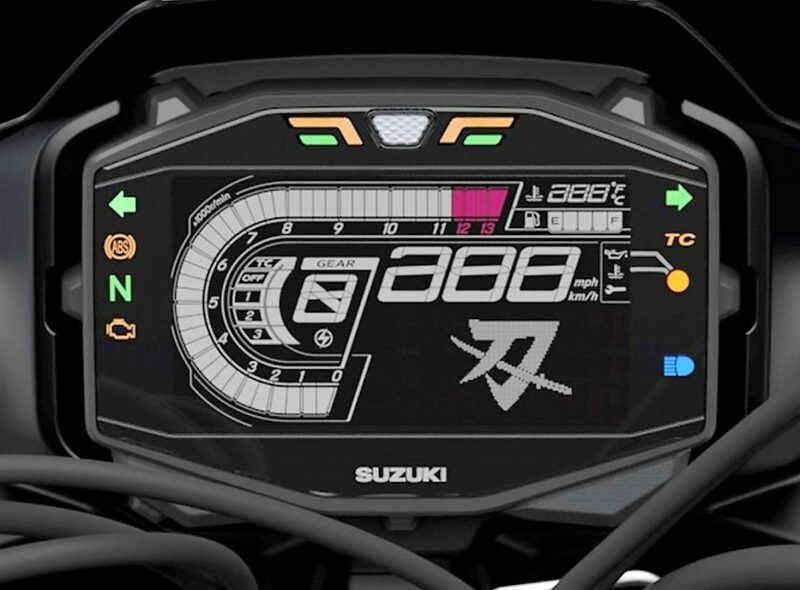 Suzuki has officially unveiled the pricing of the 2019 Katana 1000, leaving no stone unturned in its placement and unique design lines. The model costs £11,399 (INR 10.54 lakh approx, direct conversion) in the UK market. 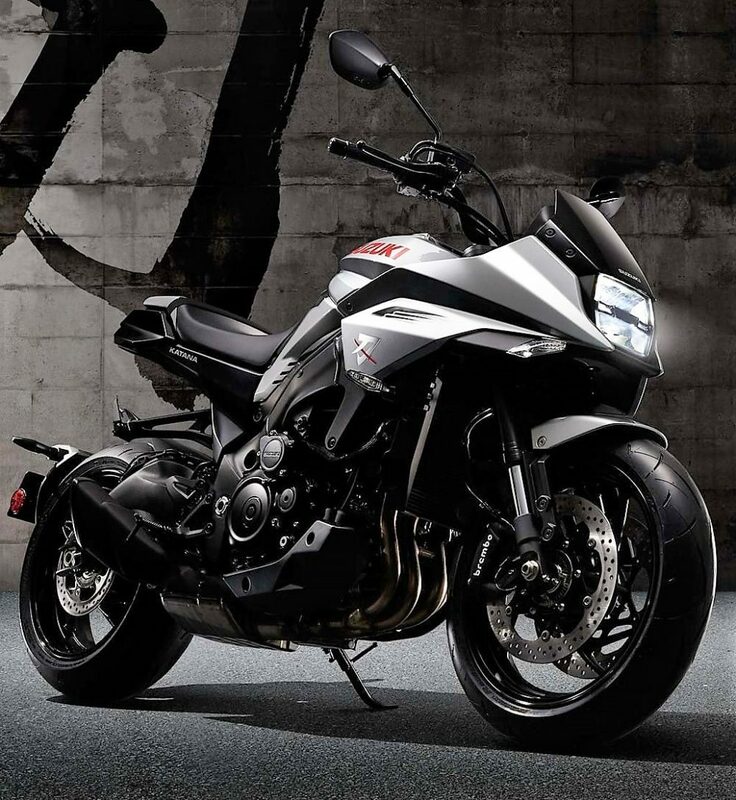 The brand officially unveiled the production version of the Katana 1000 last year at the INTERMOT 2018. Rodolfo Frascoli, the man behind various Moto Guzzi designs, has worked on the design from the first day. The semi-faired design is quite unique from all other available models around the segment. 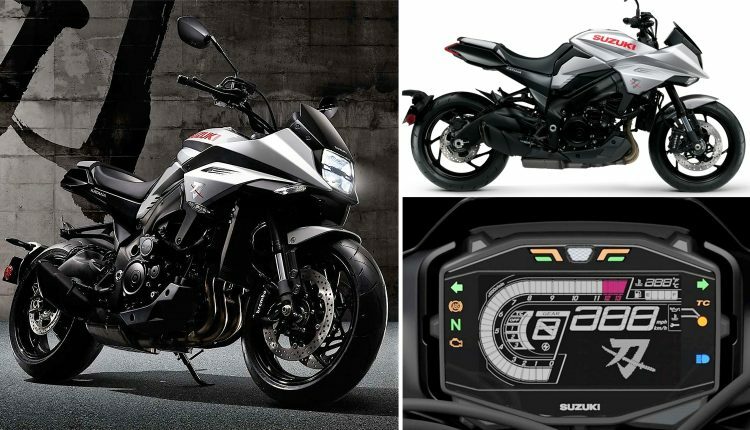 As Kawasaki also retails Z900RS in most markets, one can firmly believe that the trend for retro modern machines is coming back fast for 2019 models. The front now comes with a different fascia than the concept model, adopting a square headlight and more prominent tank scoops. The cafe racer-inspired rear look of the bike is cool to consider as Katana also flaunts a short rear end for styling reasons. Although Kawasaki Z900RS is quite vintage looking, Katana is pretty modern with sharp design lines around the front area. 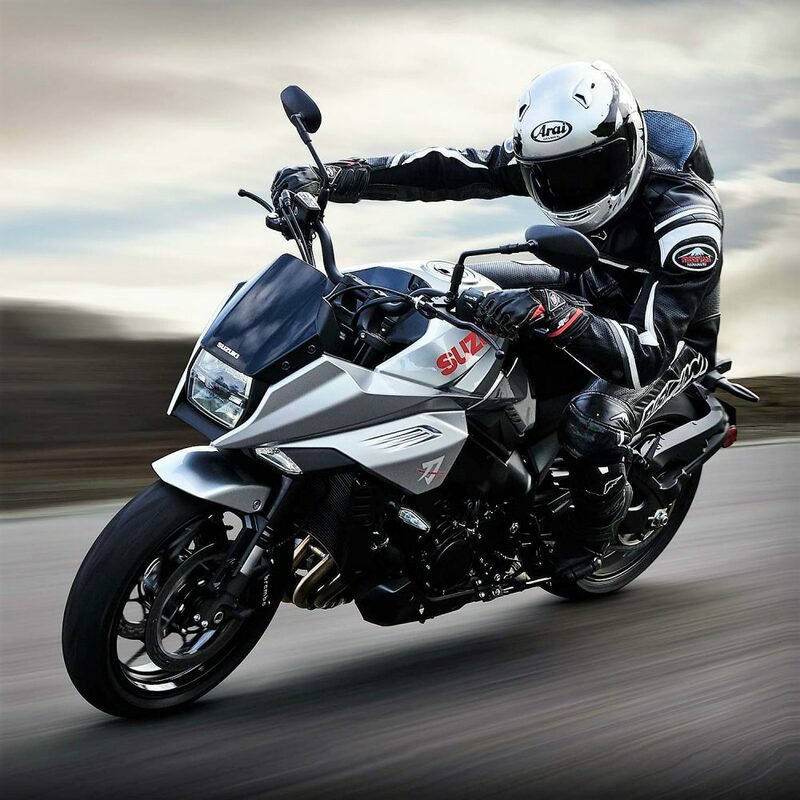 The huge front and rear tire, along with reasonably comfortable suspension, is shared with the Suzuki GSX-S1000F. The powerful engine used here is good for 150HP of maximum power and 106 NM of maximum torque. The bike weighs just 215kg. The engine performs well in the high rpm range and thus, buyers can enjoy sports bike style riding with tourer friendly seating position on the new Suzuki Katana 1000. The retro-modern design lines are further supported by the clean exhaust system and powerful electronic features like traction control, low rpm assist and independent rear tire hugger. The motorcycle is available in the United Kingdom in 2 shades: Metallic Mystic Silver and Glass Sparkle Black. 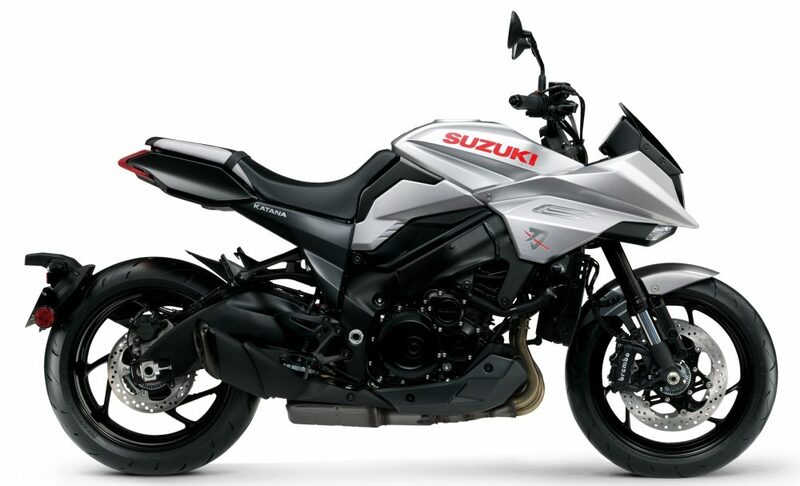 It is expected that Suzuki will launch the Katana 1000 in India by the end of this year.